It is important to be prepared the instant an emergency or disaster strikes. Taking action within the first few minutes can save lives and reduce injury to workers. Emergencies can happen anywhere: Floods, fires, hurricanes, tornadoes. It is up to you to make sure you have a plan in place for whatever happens. In case of an emergency, it is important to train employees on how to respond. When calling emergency services for help, speak clearly and provide full and accurate information detailing the situation. Have at least one employee trained to administer first aid and CPR. In the case of a weather or other severe event, listen for warnings and follow instructions from local authorities as to whether you should evacuate or stay in place. Water supply for three days. Workers who work in an area at risk for hurricanes should be encouraged to keep an individual emergency disaster supply kit in case they are in a situation where they must shelter-in-place or in case they become stranded during evacuation. For more information on how to handle emergency situations on the job site, consult the OSHA guidelines 3088 or click here. 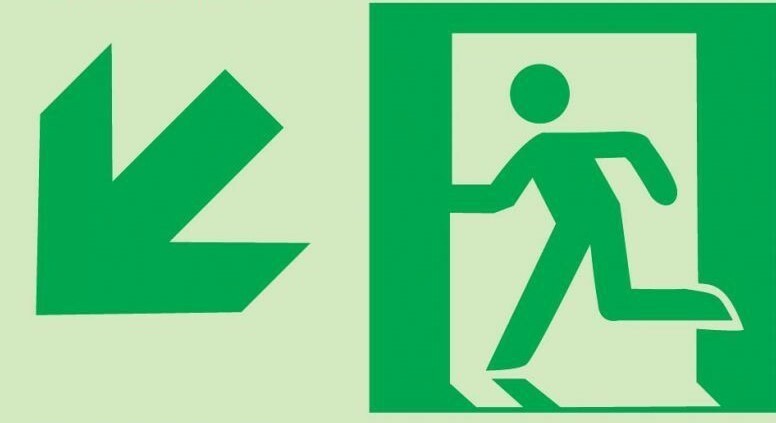 At Safety Supplies Unlimited, we provide an assortment of compliant and affordable signage including emergency signs, exit signs, and much more. We also take care of all the signage at your construction site. 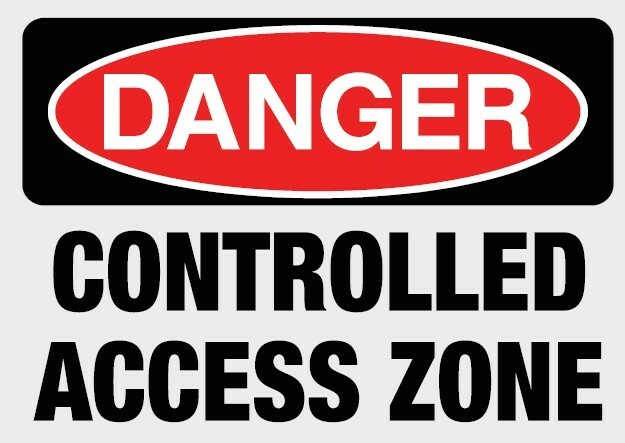 SSU is a distributor of all safety signs required to make your job safer. We offer fire safety signs, construction signs, building signs, and sprinkler signs. For your convenience, contact us to visit your jobsite and assess how many signs you need. We can also install corrugated signage in New York and New Jersey. This entry was posted in Safety and tagged Evacuation Plan, Safety Supplies, Safety Supplies Unlimited, Safety Training.